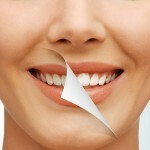 Veneers are a popular cosmetic dental solutions at Smile Place Dental. With veneers, our dentists can reconstruct stained, chipped or crooked teeth into a perfect smile in just a few visits. And the best part of veneers, they appear completely natural sparkling just like healthy tooth enamel. 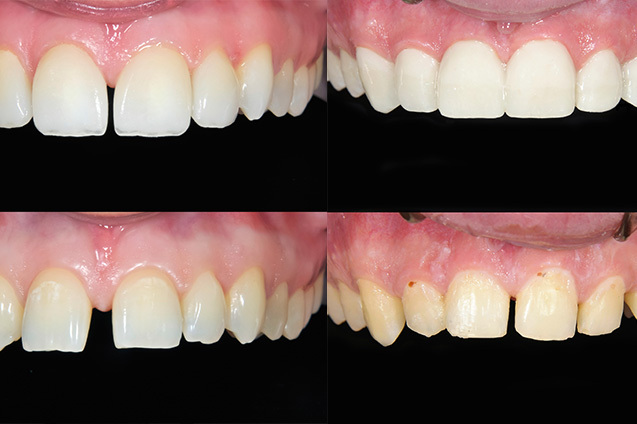 Technicians create veneers from layers and layers of fine dental porcelain. The final product is about as thick as a fingernail. It is then bonded to a prepared tooth surface. To guarantee natural results and a solid bond, a small amount of tooth enamel is removed prior to veneer placement. Whiten your teeth: Do you have pesky coffee stains? This will help conceal them. Establish consistent tooth shape: Veneers will even the length of your teeth. Mask chips and breaks: Veneers are the perfect solution to mask a chipped tooth. Improve your smile: After just a couple of visits, your smile will look better than ever. When you invest in a new smile, you’ll notice benefits that you never thought possible. If you’ve been considering improving your smile come see us at Smile Place Dental. Visit 1: Consultation and Oral Examination:Diagnosis and treatment plan are the first step involving discussion with our friendly dentists. During this appointment our dentists will examine your teeth to make sure dental veneers are appropriate for you and discuss about working procedures, time-frame, limitation, explain the expected results of the final works, and costs. Visit 2: Teeth preparation:To prepare a tooth for veneers, our dentists at Smile Place Dental will remove part of the tooth’s enamel surface. Before trimming off the enamel, you and your dentist will decide the need for a local anaesthetic (including our Needle Free Technique). Then, our dentist will make a model or impression of your tooth. This model is sent out to a dental laboratory, which in turn constructs your veneer. It usually takes around 4-6 days for your dentist to receive the veneers back from the laboratory. In this visit, a temporary dental veneers will be made. So, you will have no problems for smiling and eating while waiting for permanent veneers. Visit 3: Veneer Placement: Our dentists will apply a special cement to the veneer and the veneer is then placed on your tooth. 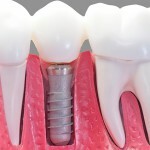 Then, our dentist will remove any excess cement, evaluating your bite and make adjustments in the veneer if necessary. In some cases, our dentist will ask a follow-up visit in for post check up such as gum responding to the presence of new veneer or examine the veneer placement.